According to the recent Norton Cyber-crime report, around 5.4 million people in Australia were targeted by online criminals in the last 12 months at an estimated cost of $1.65 billion. 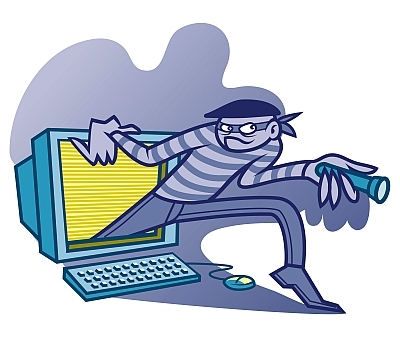 Worldwide, around 556 million people were affected by cyber-crime at a cost of around $113 billion! The rise in crime committed online is largely contributed to our addiction to social media and our increased tablet and smart phone usage. Other factors contributing to the rapid increase in attacks include an increase in the level of personal and confidential information we keep on our computers, ipads and mobile phones, and our adoption of internet and mobile banking services. According to the report, one in three Australians have been a victim of cybercrime whilst using social media platforms like Twitter and Facebook. The most commonly reported crimes range from hacking of people’s mobile banking applications, stealing of client contact information, online harassment and posting of inappropriate material on social media. It’s important to keep security on our mobile devices up to date. Surprisingly the research found that one in two people worldwide fail to take basic precautions such as using passwords, having security and anti-virus software and backing up files on mobile devices. Be careful if you are throwing away or selling old devices or computers. Simple words that can be found in the dictionary. Add numbers in the middle of the word, particularly if you do want to use a word from the dictionary. “pass987word654” is safer than “password987654”. Most importantly, while it is very tempting to use a single password for all your accounts, it is advisable not to reuse passwords on other accounts that store your personal information and credit card information. Cybercrime as well as scams can cost victims a lot of money and heartache. It is best not to just ‘burn money’.